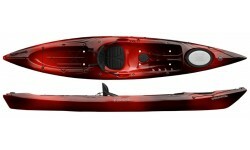 Perception Kayaks were formed in 1974 in South Carolina with the construction of glass-fibre kayaks, very quickly things moved on to rotational plastic moulding and introduction of the legendary models such as the Mirage & Dancer. 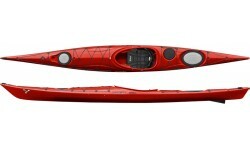 Today, Perception Kayaks are manufactured in three factories located in the UK, USA & New Zealand. In the UK Perception Kayaks are manufactured by Gaybo Limited in their Sussex based factory in Uckfield, as they have been since 1986. With the introduction of exciting new and innovative models of kayaks & sit-on-tops every year Perception promises to be a market leader well into the future. 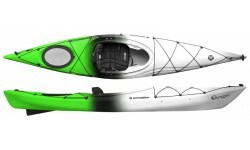 The Triumph 13 is designed to provide the paddling performance of a sit-inside kayak without the loss of performance normally associated with sit-on-top kayaks. Designed for the avid fisherman. 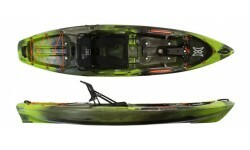 The Pescador Pro is packed with features for a successful day on the water. The Pescador 12.0 Pro comes equipped like the 10.0 Pro, but provides added support and storage for the larger fisherman. The Pescador Pilot is an affordable sit-on-top packed with fishing features and complete with the Pilot Drive pedal system, all at an incredible price. 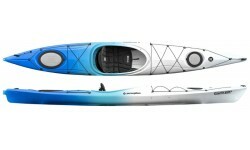 The Perception Sundance is a comfortable and stable recreational kayak. 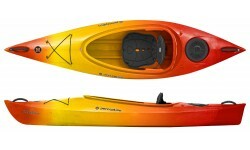 Designed for recreational paddling on placid waters, the Sundance is a superb introductory kayak. 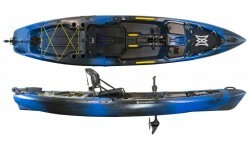 The Perception Expression 11 is a recreational light touring kayak. 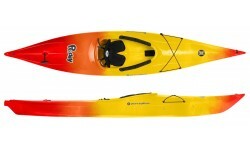 Ideal for day trips and short paddles on inland waters such as rivers, canals & lakes as well as sheltered coastal waters. The Perception Prodigy II is truly a fun boat, easy to handle and forgiving when on the water which means you have more time to take in your surroundings. 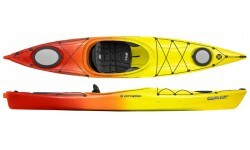 A touring kayak desgined for children or small adults. Comfortable & quick allowing children to more easily keep up with adults. 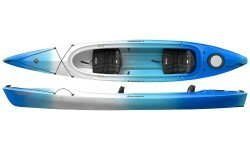 The Perception Carolina combines the best features of a touring kayak with the ultimate comfort of a fully adjustable backrest system and padded seat. This latest edition of the Carolina from Perception. 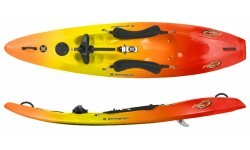 The Carolina combines the best features of a touring kayak with the ultimate comfort of a fully adjustable backrest. 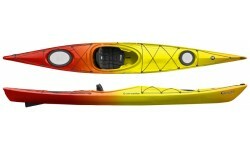 The Perception Expression 14 & 15 are excellent day touring kayak suitable for coastal, estuary & inland paddling. 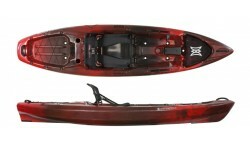 Delivering everything you could want and expect from this type of kayak. 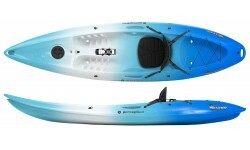 The Perception Essence allows you to take your sea touring experiences to new levels whether you are an expert or developing your paddling skills. The Perception Five O is a no-nonsense surf machine and will inspire confidence in beginners surfing that first wave but let more experienced paddlers rip up their favourite surf spot. 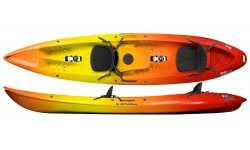 The Perception Scooter is fun to paddle and suitable for all abilities, take it out on the sea and surf the waves, explore the coastline or go for a paddle on the local river. The Perception Gemini Scooter is the tandem version of the popular Perception Scooter. Classed as a 2.5 person boat it can accommodate up to 2 adults & a child. 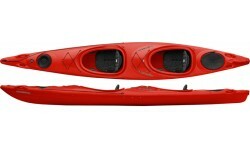 The Perception Horizon is a very popular choice of tandem kayak for those wanting to get out and explore rivers, lakes and out on the sea.